Congratulations to the celts who were the eventual winners of the house matches. 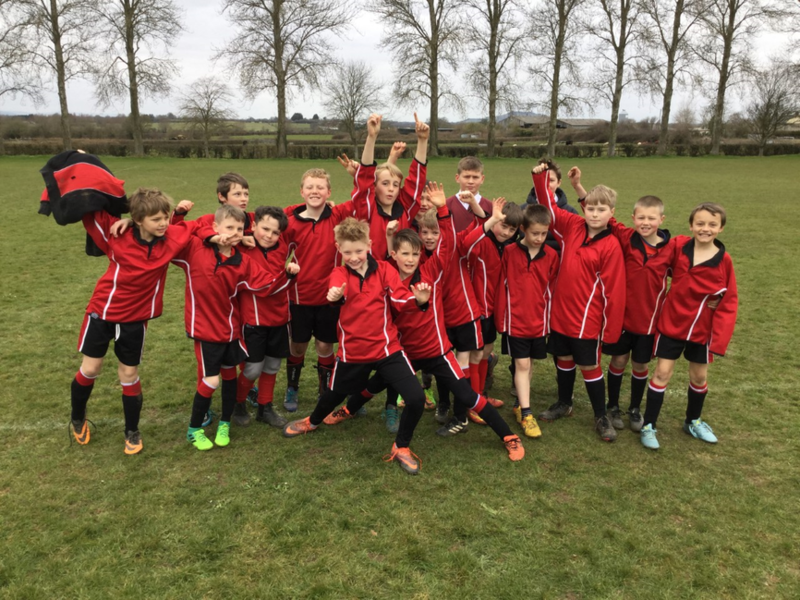 The year 5 house football matches had to be rearranged due to a bout of heavy rain and cold weather during the first round of games. The enthusiasm displayed on both days was very pleasing but the standard and enjoyment was significantly higher during the warmer weather. All of the boys performed well and appeared to enjoy the occasion and competition.